Trying to figure out which bedroom heater to use can be tricky. 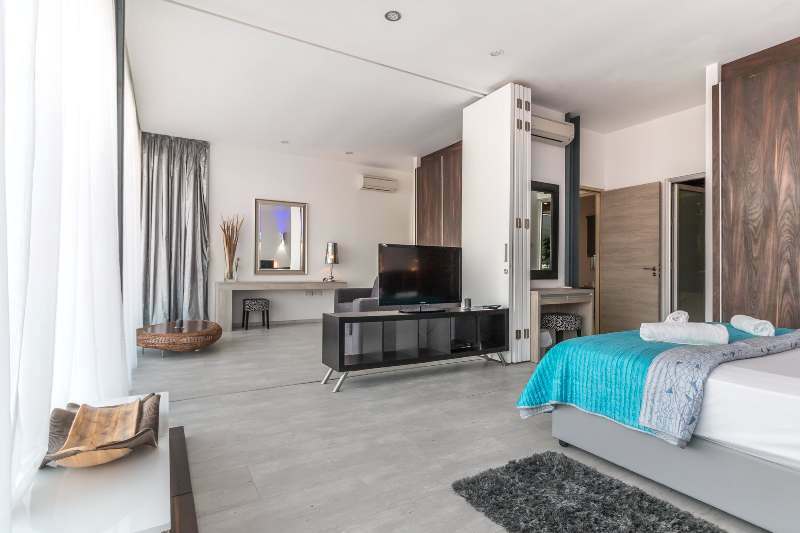 You want to make sure that your main space is the perfect temperature, especially when you are sleeping, and quiet! Most of the time, the best heater for your bedroom is going to be an electric wall heater or a baseboard heater. An electric heater is one of the safest heaters for your bedroom. Not only are these heaters installed and flush mounted to your wall, but they are highly cost effective! Electric wall heaters reduce utility bills and have affordable upfront costs! Not only this, but they are easy to install and out of the way! What are the benefits of an electric heater? Electric wall heaters have no ducts which is beneficial for those with allergies! Because of this, allergens aren’t spread which is also good for children. An electric wall heater is quiet when in use and is highly energy efficient! All of the power that is put in is turned into heat so there is no waste! Are electric wall heaters safe for children? This is very beneficial when wanting to set a temperature not only for your room but for children’s rooms! Having the perfect temperature for your child’s room is very important when you want a child safe heater. These heaters are also out of the way, but make sure that if your child is old enough to walk, they keep their fingers out of the louvers! Generally, electric wall heaters are warm to the touch, but just to keep safe, makes sure you are buying the best and least distracting wall heater for their rooms! Keep quiet with this heater for an easier sleep for everyone throughout the night! How do I use an electric wall heater? The controls of an electric wall heater are also easy to use and can be controlled by a remote or even set by a timer! Some electric wall heaters come with a thermostat attached to them to help regulate and control temperatures for a designated room. These heaters can also be mounted high on the wall so that they are kept out of the way! They can essentially be used as a reversed baseboard heater but are just as effective when mounted high on the wall. Can I use a portable electric space heater? There are also portable electric heaters that many say are the best space heater for the bedroom. These electric space heaters can be plugged in for their power source and often have built-in precautions so they are safe to use. 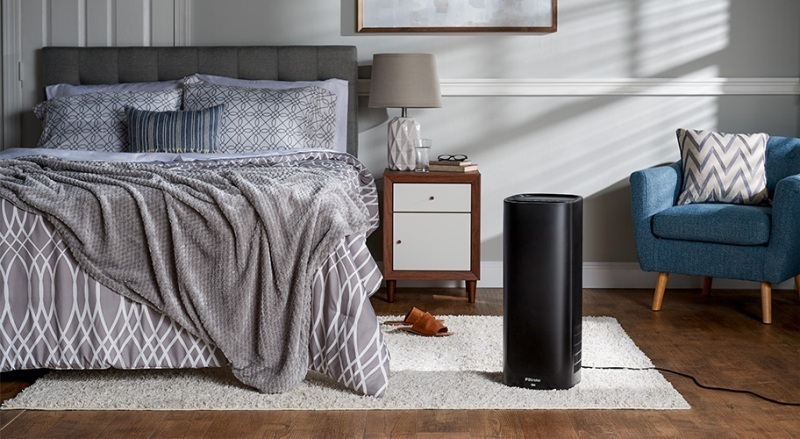 Using this space heater in a bedroom is also convenient because they are small in size but heat a room quickly; even faster if you keep the door closed! An electric heater also doesn’t get hot enough to cause combustion and will typically shut off automatically if an object comes too close to it. A baseboard heater is another type of heater that would easily fit in a bedroom and is very convenient. Using convection heat, typically a baseboard heater is located on the baseboards of your wall. Many choose to install electric baseboard heaters below windows to counter the coldness coming in and heat the room accordingly. 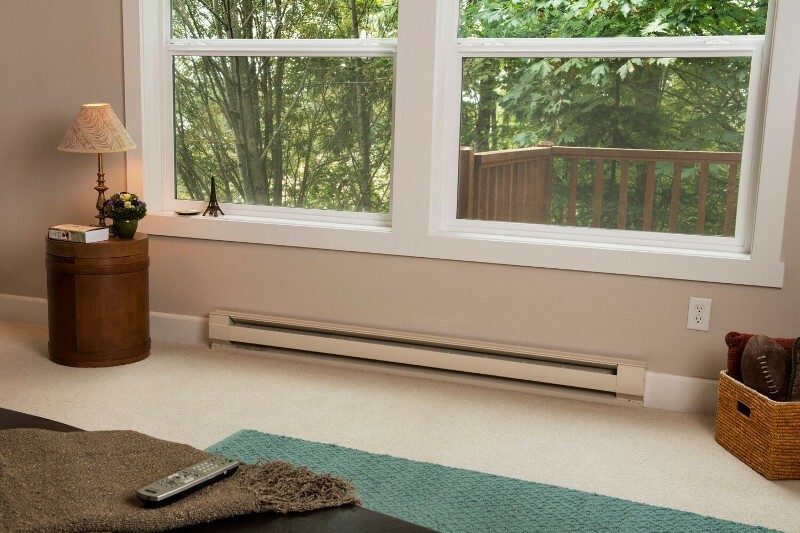 What are the benefits of a baseboard heater? Much like an electric wall heater, electric baseboard heaters are quiet when in use and are energy efficient. They have affordable up-front costs and are easy to install, but you have to make sure that they are 3 feet away from other furniture. 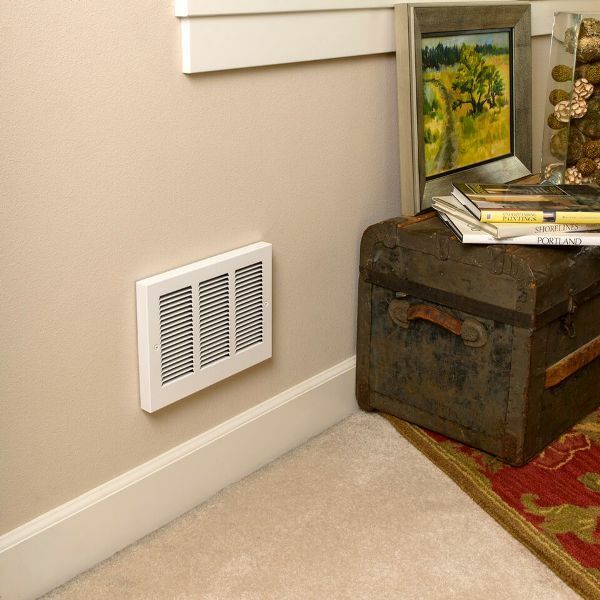 Electric baseboard heaters are also easy to clean with a vacuum and are easily out of the way! Because a baseboard heater lines the walls of your room, they are convenient when it comes to taking up space, but it also brings some disadvantages. What are the disadvantages of using baseboard heaters? Though baseboard heaters are easy to clean, they are also less efficient if they aren’t cleaned properly. Your electric baseboard heater should last around 20 years, so make sure you are keeping up with maintenance to have the heater for its entire life span. Depending on your home, a baseboard heater can sometimes be expensive to run. Even though the initial costs are low, make sure that a baseboard heater is the best heater in the long run. Another disadvantage of a baseboard heater is that you can’t have any harmful furniture or materials near the heater. All drapes and textiles need to be kept at a safe distance so you are not risking a fire hazard! How do I operate electric baseboard heaters? An electric baseboard heater is often wall mounted and is connected or linked to a thermostat for either a single room or as a secondary source of heat in your home. 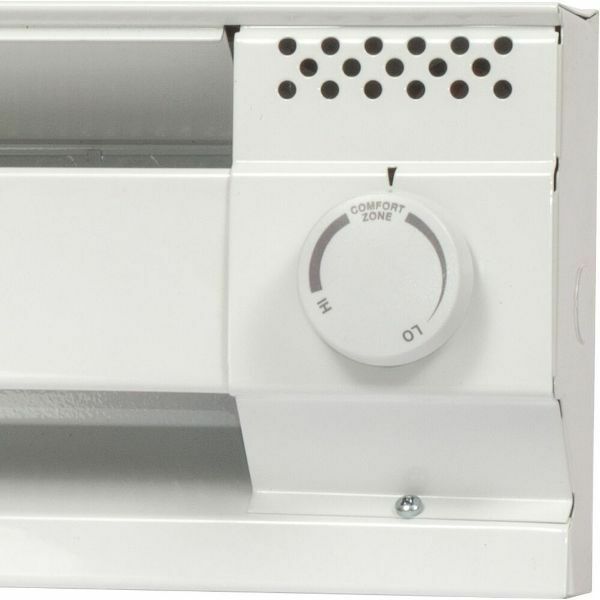 A thermostat often controls the heater and is either built-in to the heater or is also wall mounted and connected that way. Make sure you are buying a thermostat that is compatible with your electric baseboard heater if it is not already connected! Depending on the baseboard heater you are using, you can program your heater for a long or short duration of time. Also, depending on your thermostat, they are easy to use and set. This is great when trying to regulate and set a temperature in your child’s room! Baseboard heaters are child safe and can be beneficial when making sure the little ones have comfort! 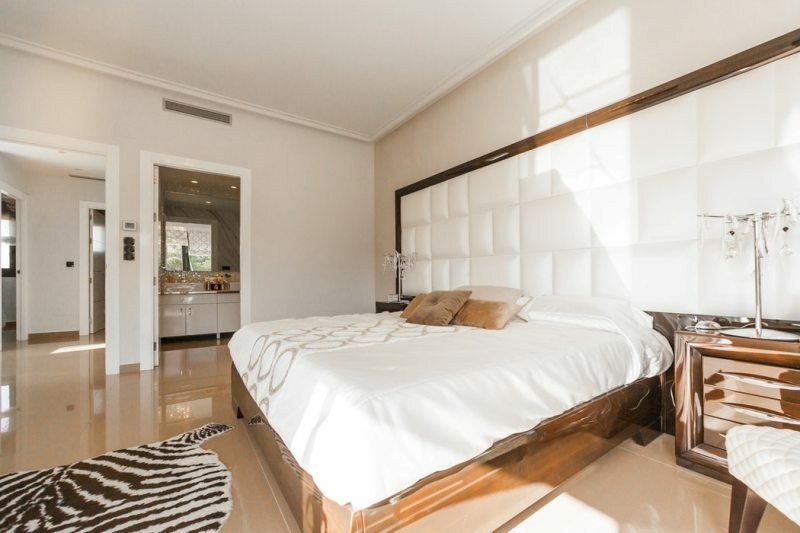 Would you use an electric baseboard heater or an electric wall heater in your bedroom?